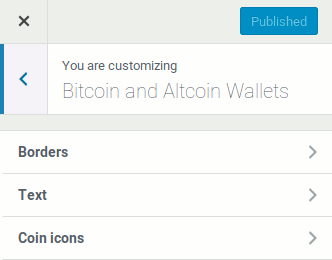 Here’s what’s new with version 3.7.0 of the Bitcoin and Altcoin Wallets free WordPress plugin. A number of user requests are addressed in the latest version 3.6.0 of the Bitcoin and Altcoin Wallets free WordPress plugin. New shortcodes, email notifications and more user-requested features are added.